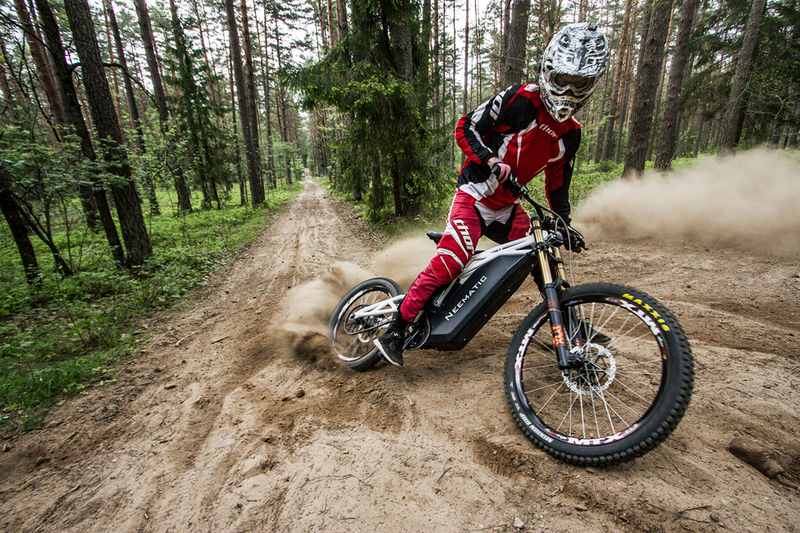 Neematic claims that its electric bicycle is both a dirt bike and a mountain bike. 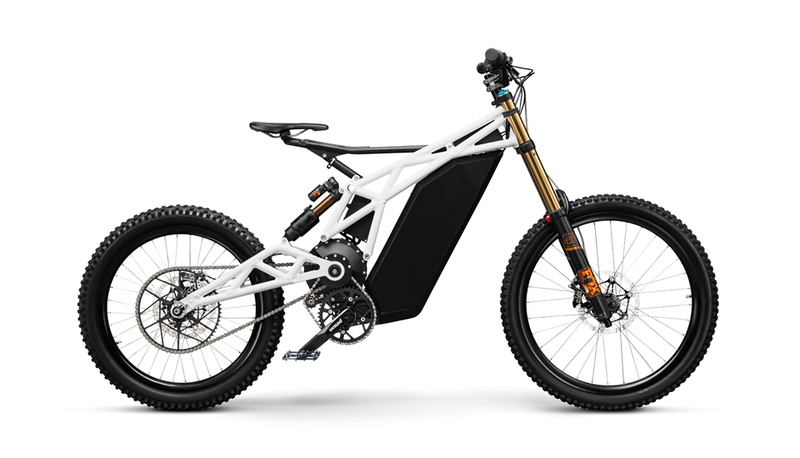 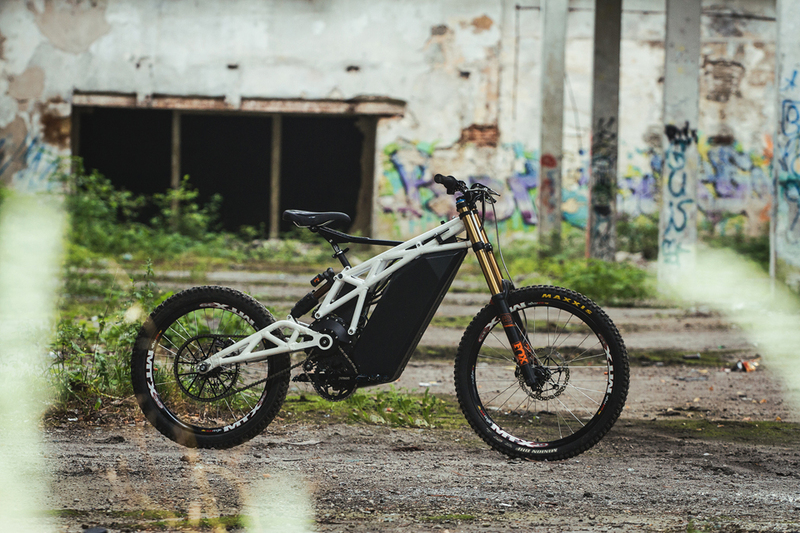 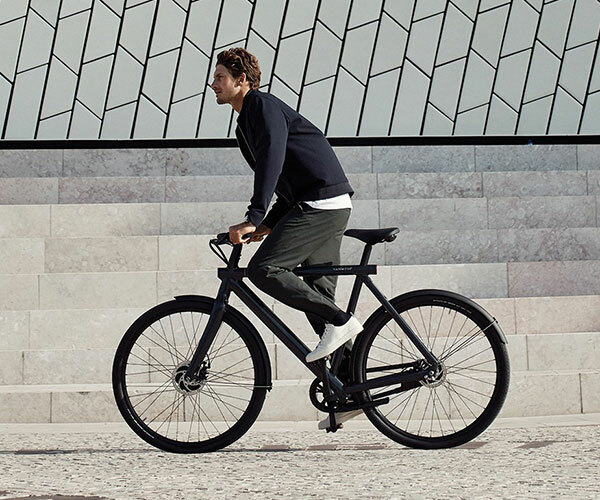 The FR/1 has a lightweight frame that incorporates the 20kW motor for a responsive and stable ride. 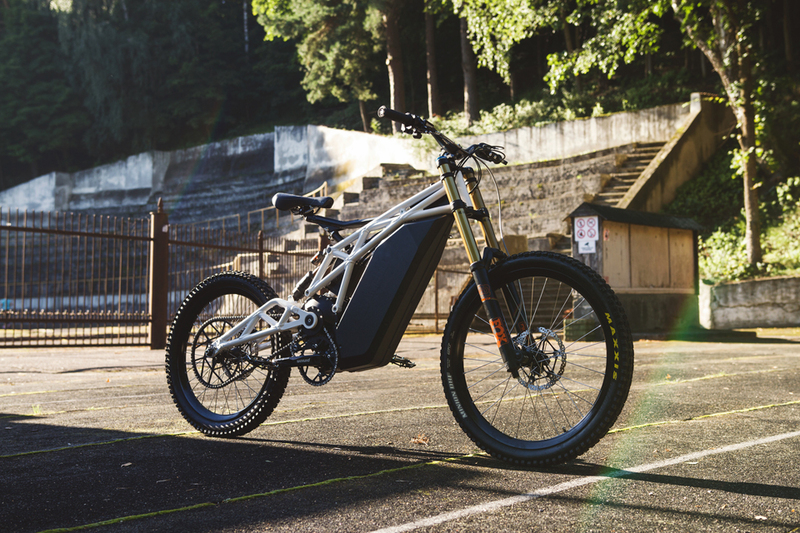 It goes up to a ridiculously fast 62 mph and lasts as much as 62 miles per charge.